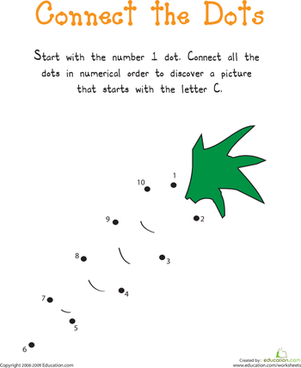 What kind of dinosaur is it? 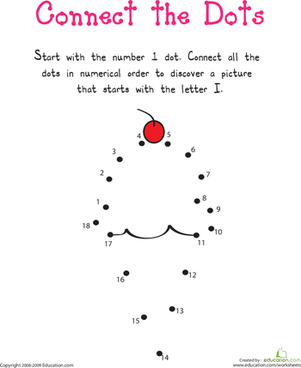 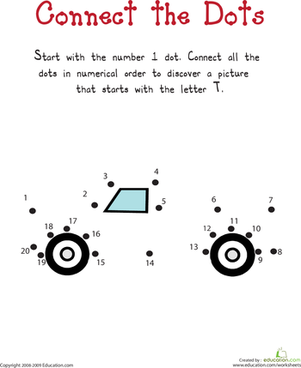 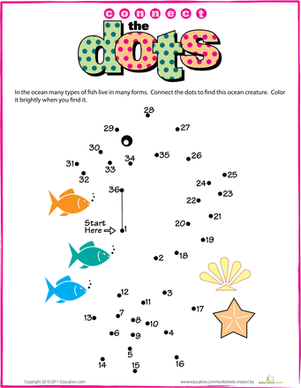 Do this fun connect the dots worksheet to discover a cool dinosaur, and practice counting with your child! 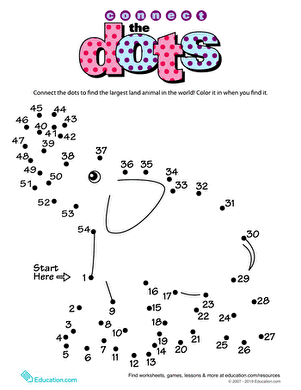 Don't forget to color him in when you're finished. 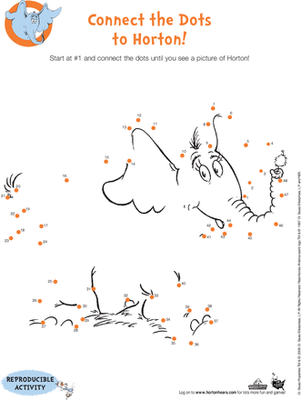 Check out this great connect-the-dots stegosaurus coloring page. 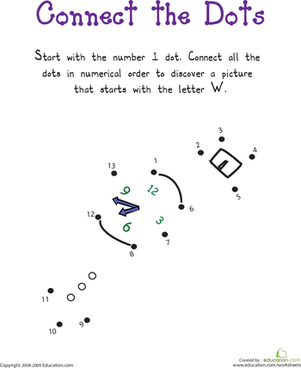 Your little dinosaur lover will practice counting by completing the illustration's outline. 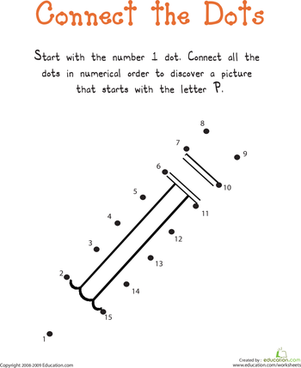 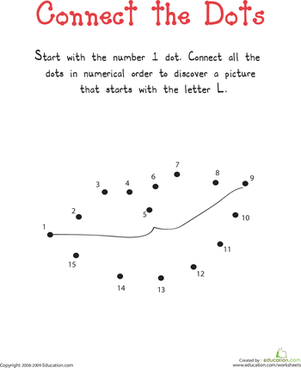 Connect the Dots: Practicing "W"
Connect the Dots: Practicing "L"
Connect the Dots: Practicing "T"
Connect the Dots: Practicing "C"